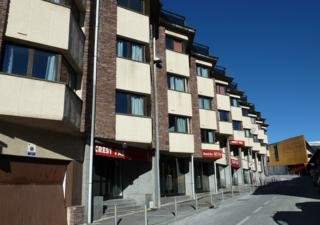 As an alternative to France, NUCO have set up camp in the party town of the Pyrenees: Grandvalira Pas de la Casa. 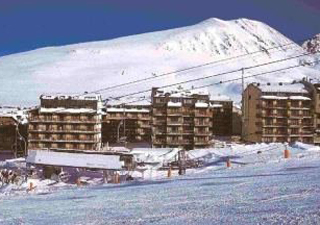 The resort is situated at 2,100m (equal to Tignes), and with over 200km of slopes there’s plenty to keep you busy! 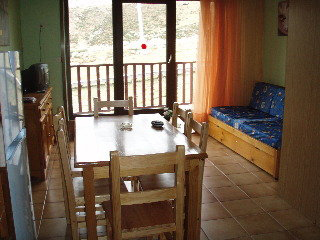 Pas de la Casa is part of the Grandvalira ski area. 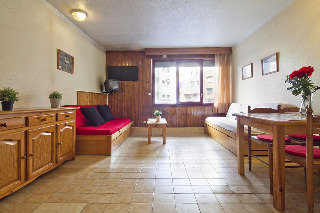 Created in 2003 it joins Pas to the neighbouring resort of Grandvalira Soldeu. 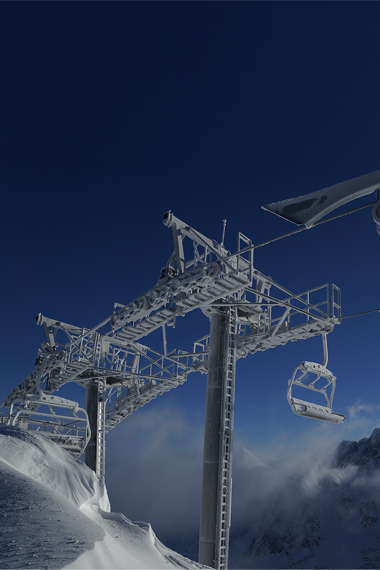 Since then over €1bn has been invested in improving the infrastructure: modern lifts to minimise any queues, and 65% of all runs now covered by snow cannons making it low snow risk throughout the season. 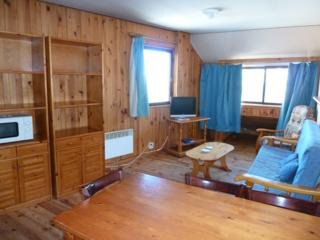 Uniquely, it also offers free Wi-Fi on the slopes, which is handy when you want to update your Facebook status or Instagram your latest snap. Grandvalira also loves freestyle and freeride: they have 3 snow parks including 1 night park, and several designated freeride zones such as the Ecampanada Free Ride area by Gore-Tex. If you’re after some thrills off piste then this resort has exactly what you need! Just make sure you are properly equipped and have a guide. It would be rude not to make special mention of Andorra’s status as a famous (infamous perhaps) tax haven. With bottles of spirits around €5 in the supermarkets, and pints and spirit-&-mixers as cheap as €3 in bars, it really is the cheapest resort to indulge in activities off the slopes. There are also some “home comforts” in the form of a McDonalds and a Burger King in resort. The biggest bar in Pas de la Casa; with a capacity of 500 and the ability to split into two separate venues, this is the perfect bar for big groups. They are also famous for their speciality meals of American ribs and free-flowing beer and wine! Paddy's is Pas de la Casa's Irish Pub. All resorts seem to have one, but none quite like this! Sure they serve Guinness, Magners and other Irish heroes and as well as a two hour long Happy Hour... but you’ll have to go and see for yourself what the crazy hour has in store...! Owned by the same people as Paddy's, this traditional British Bar has the highest rating on TripAdvisor of all the bars in Pas de la Casa. Friendly staff, cheap drinks and good tunes, what more can you ask for? The best nightclub in Pas, with a resident DJ from Ibiza and frequent visits from big name DJs this place will keep you bouncing till the early hours. The likes of Hed Kandi and Garlands have recently played here and with NUCO in resort they will be sure to host some great events! 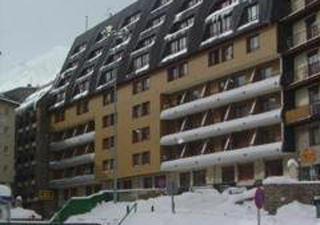 Next door to Underground and very close to Burger King, but still only a moment from the slopes; locations don’t come much better than this! Next door to Crest and so close to the bars and nightlife. It also means you have to walk past Burger King to get home at night! The biggest residence in Pas de la Casa, the complex holds 1200 people in total! Perfect for big groups wanting to all stay in one residence. 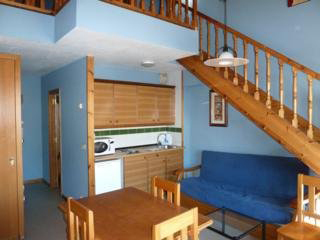 Across the road from the nearest chairlift and only a 5 minute walk to the resorts nightlife. 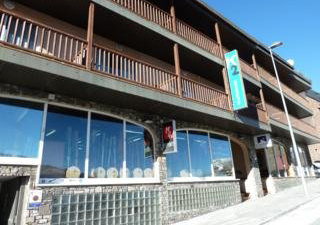 Close to the bars and nightlife of Pas de la Casa and a stones throw from the slopes, this residence comes equipped with a games room including a pool table and arcade games, as well as an in house bar! Ideal for post-aprés (pints are 3€…).